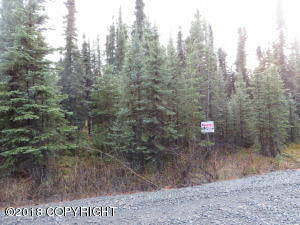 DESCRIPTION: .93 acre lot on airstrip with Kenai River access. Great property for residential or recreational use. DRIVING DIRECTIONS: Sterling Highway to Funny River Road. Go to MP 15.5 turn on State Park Road, to Gretchen Street, to Peninsula Avenue. Property is on the left on the Airstrip. Look for real estate sign.